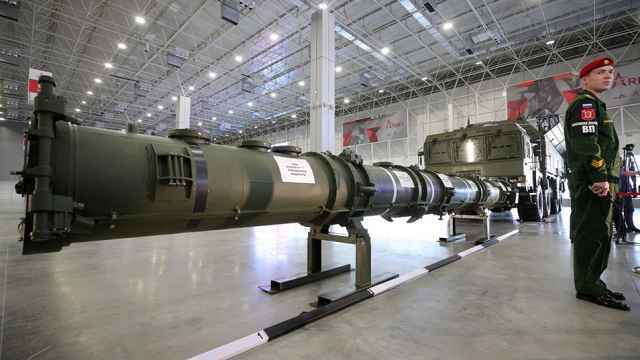 Russia’s new military systems are being designed to “cement” nuclear parity with the NATO Western military alliance, the Kremlin said ahead of the presidential summit between Presidents Vladimir Putin and Donald Trump on Monday. The Russian and U.S. presidents are meeting in Helsinki days after Trump attended the NATO summit in Brussels, where he pushed its 28 member states to increase defense spending. 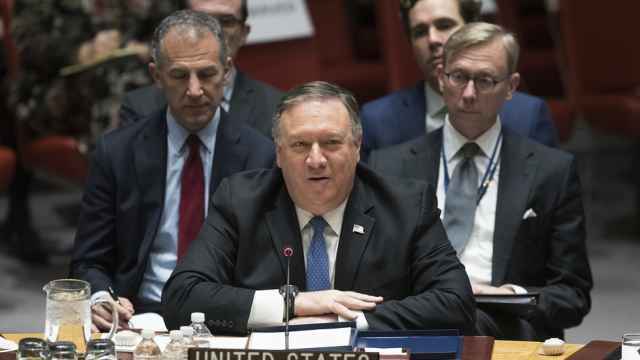 With low expectations leading up to the sit-down in Helsinki, both sides said they would like to see arms control on the agenda at the summit. “Russia has to be on alert and remains on alert” following Trump’s demands to increase NATO defense spending, Kremlin spokesman Dmitry Peskov said in an interview with the state-funded RT news channel Monday. 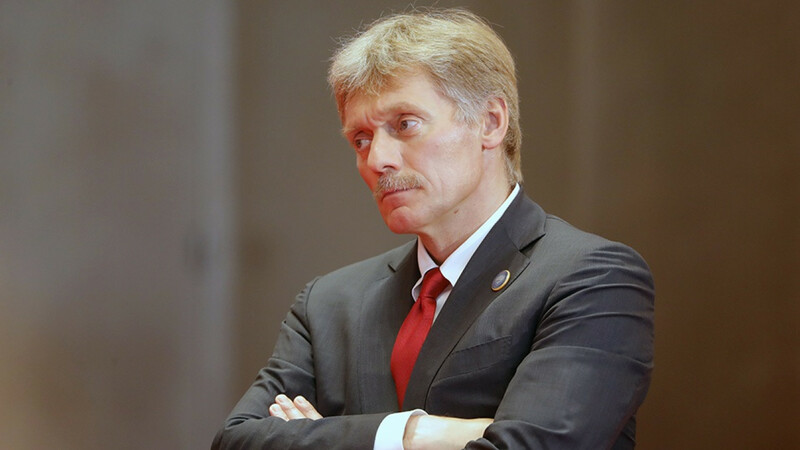 “Parity is ensured by the invention of new weapons systems called to cement nuclear parity,” Peskov told RT on the eve of Putin’s summit with Trump. 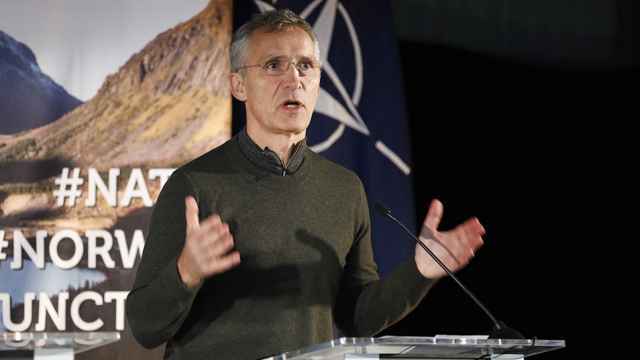 “Given the other threats that come from the [NATO] alliance, our armed forces and our military industrial complex are implementing all the necessary measures,” he added. 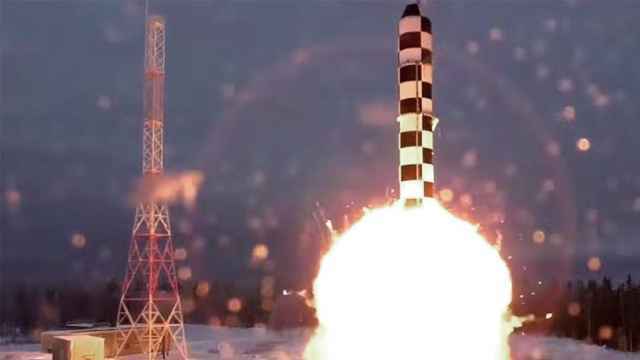 He spoke days after reports suggested Russia’s new hypersonic missile announced by Putin before his re-election this spring had been tested at least three times and is expected to enter combat duty by 2020.